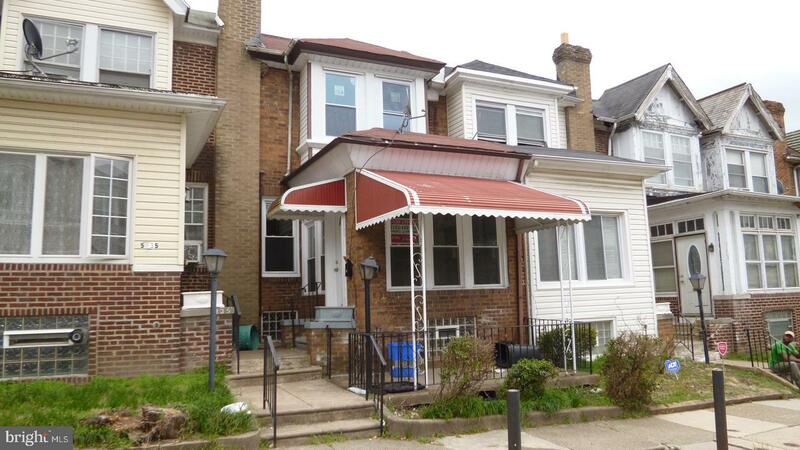 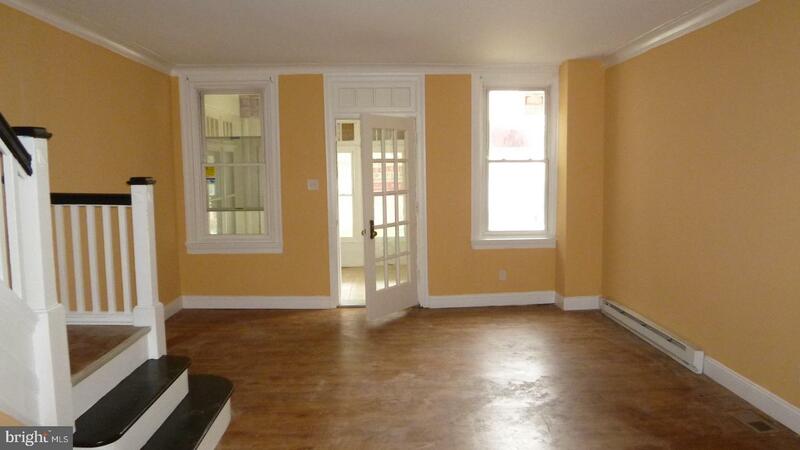 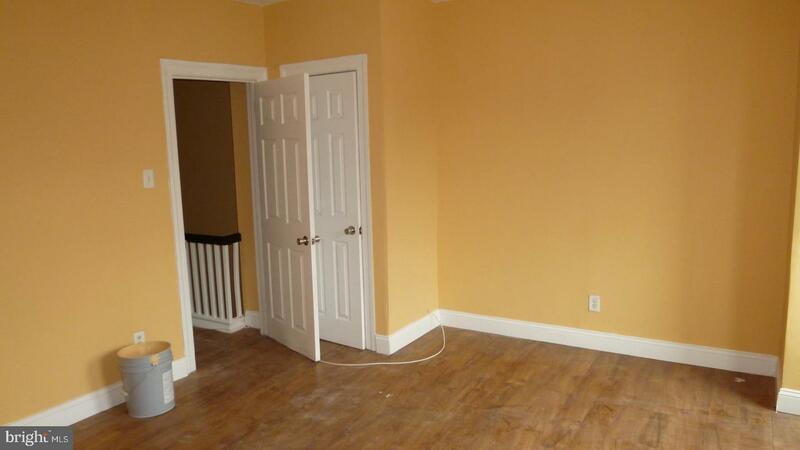 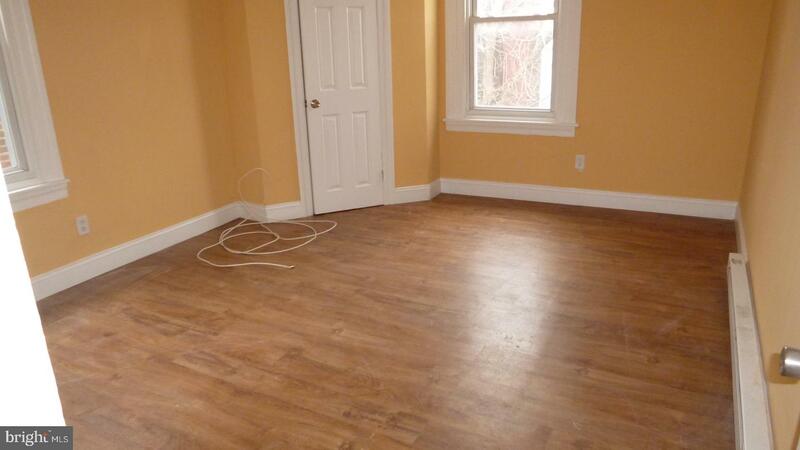 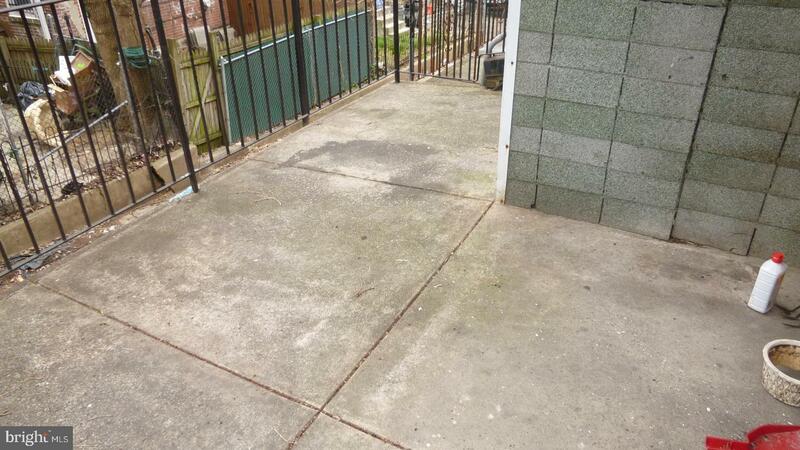 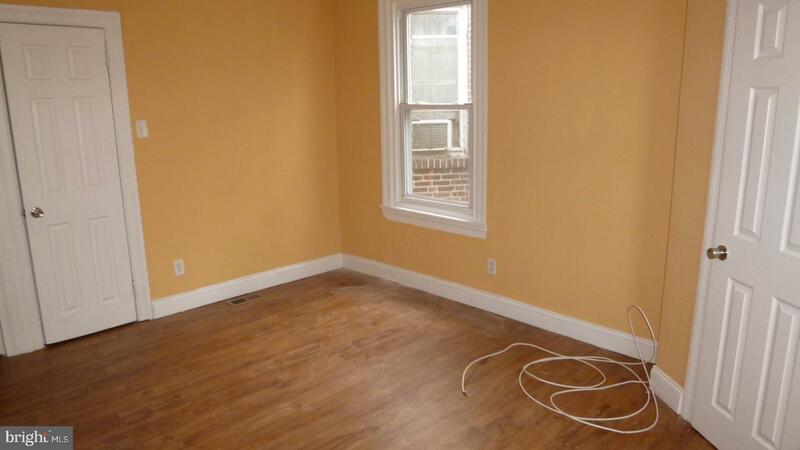 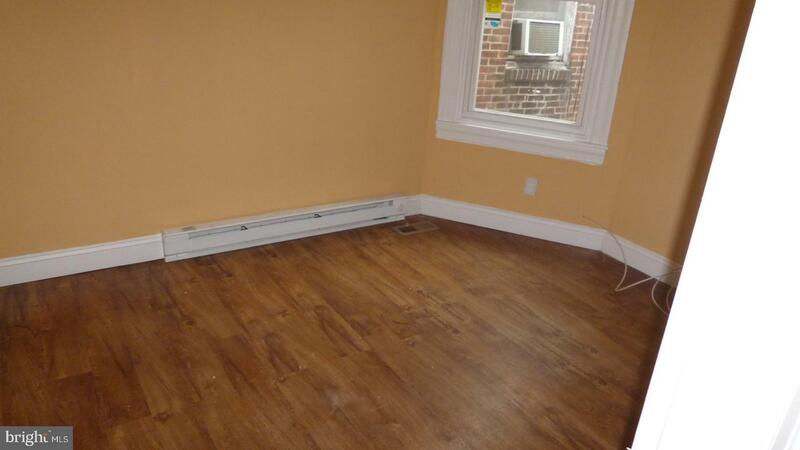 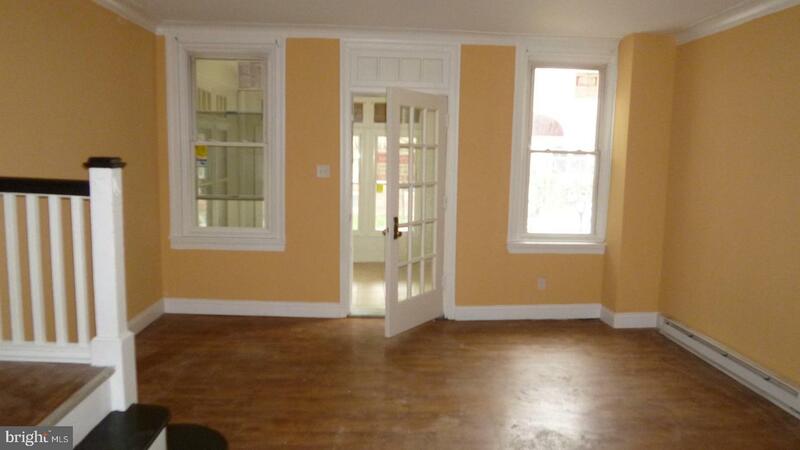 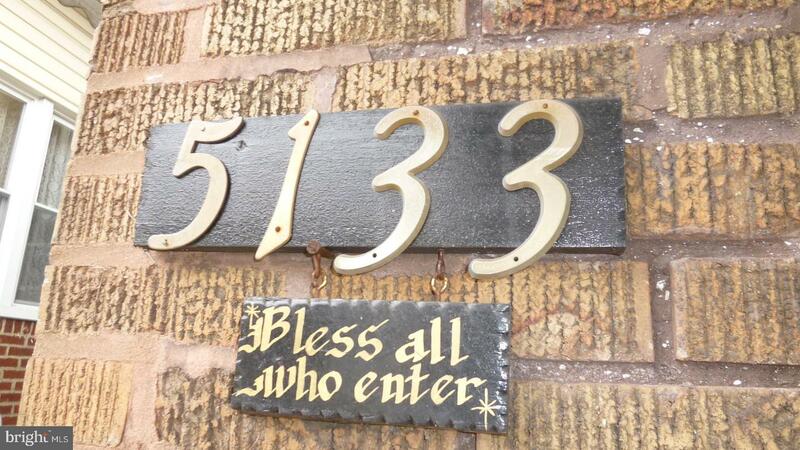 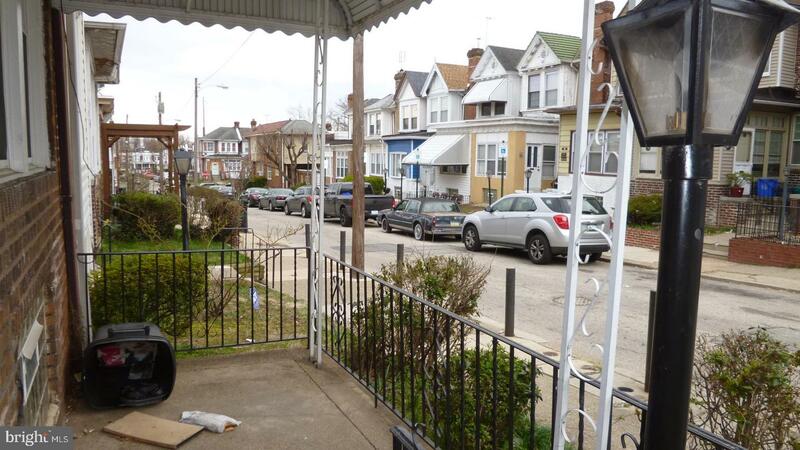 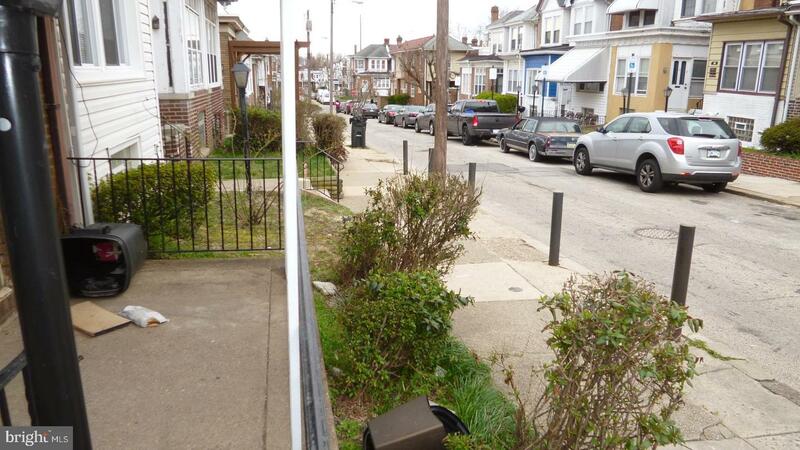 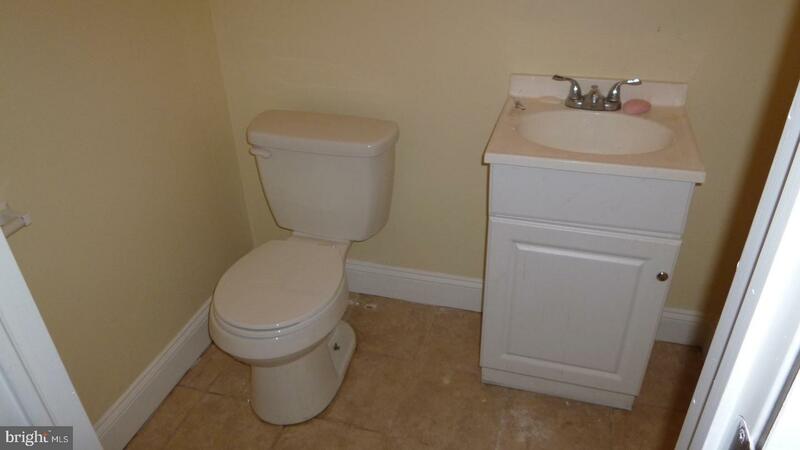 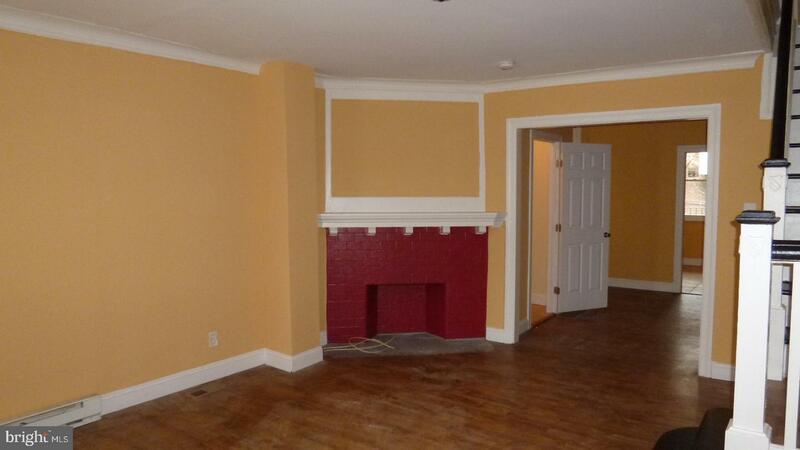 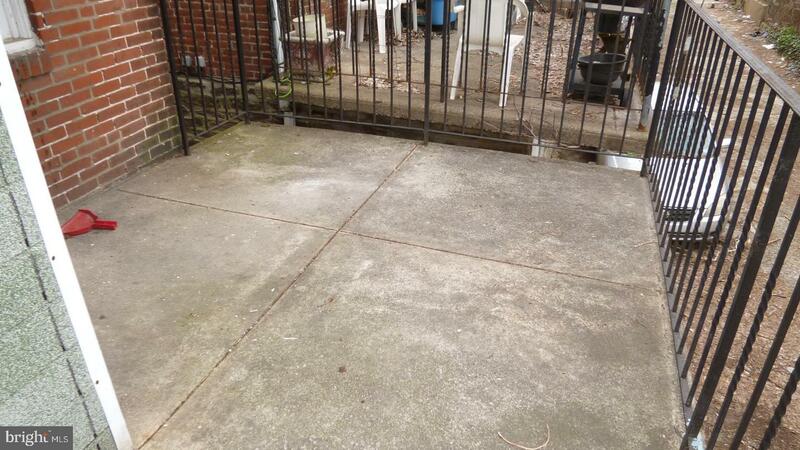 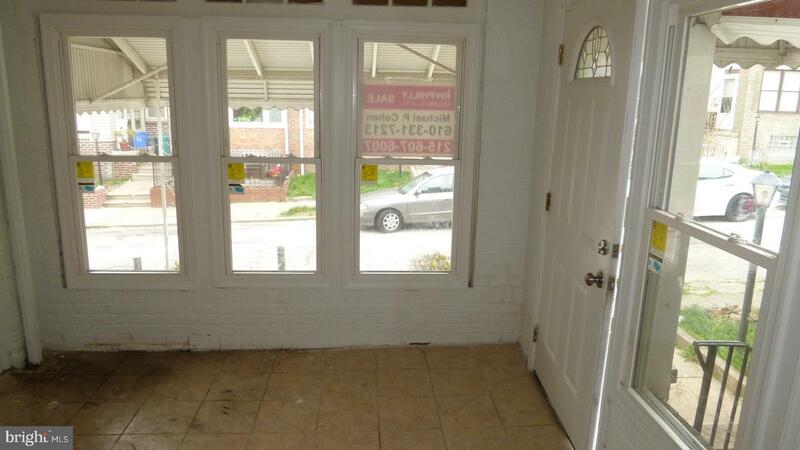 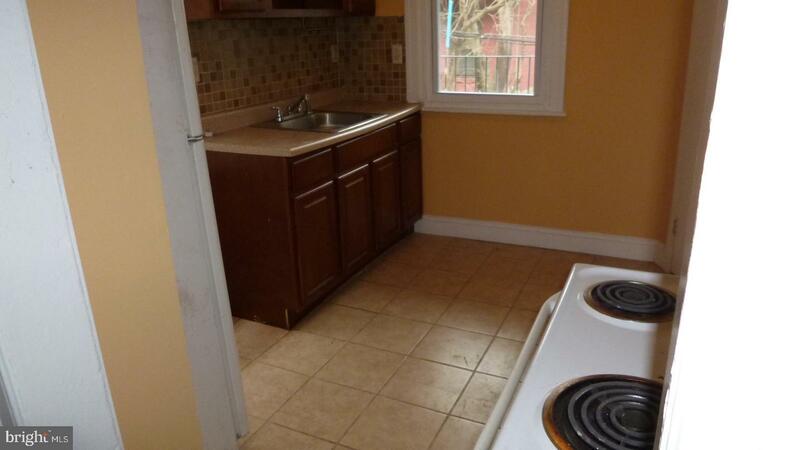 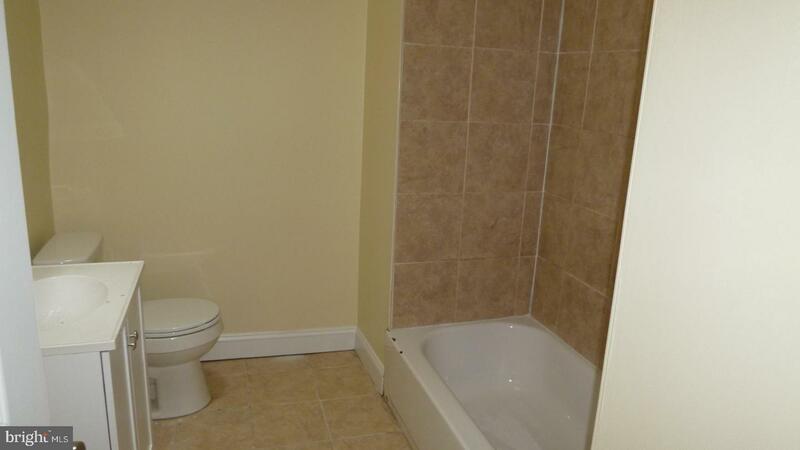 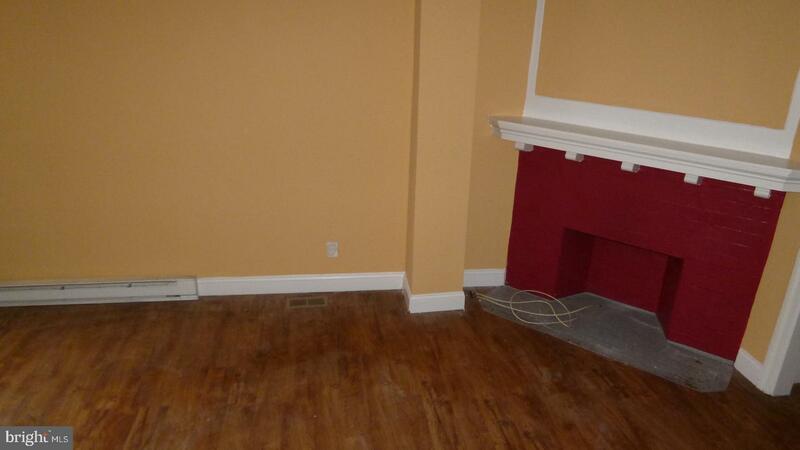 Large 3 Bedroom and one full bath house that has been renovated and ready to move in. 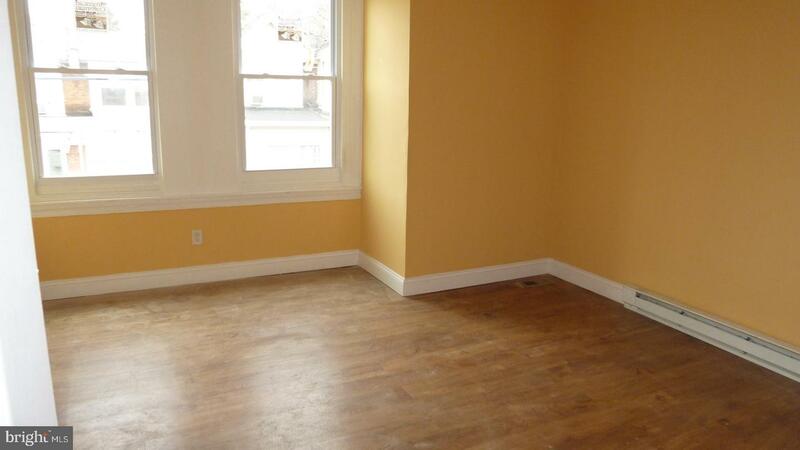 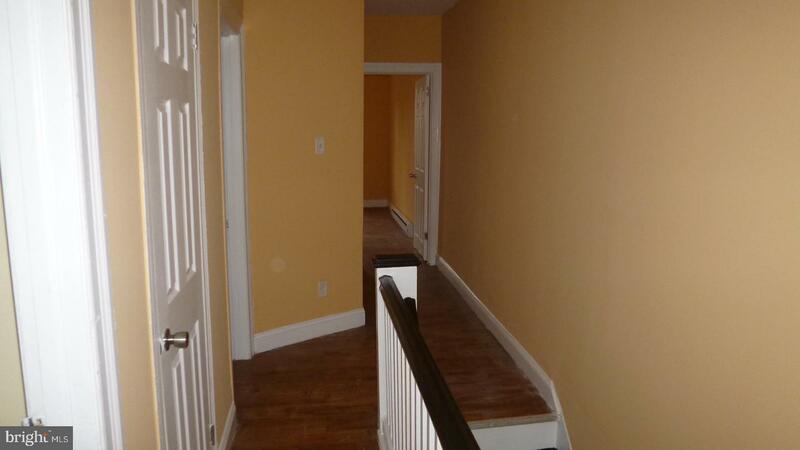 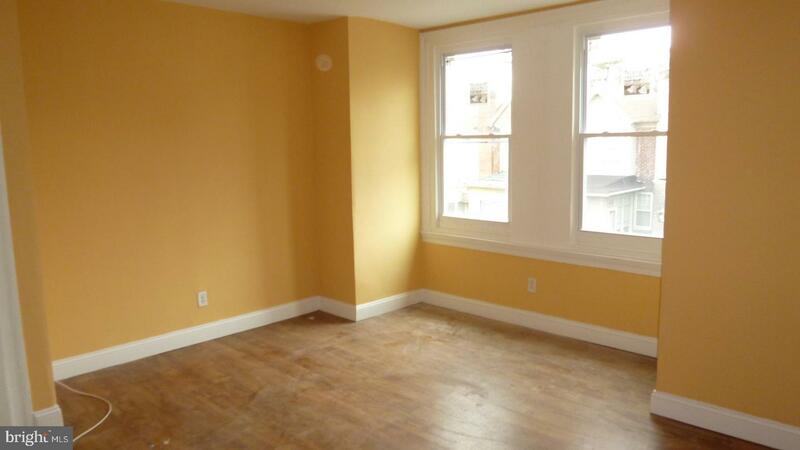 Property has new paint, laminet floors, modern bath and basic kitchen. 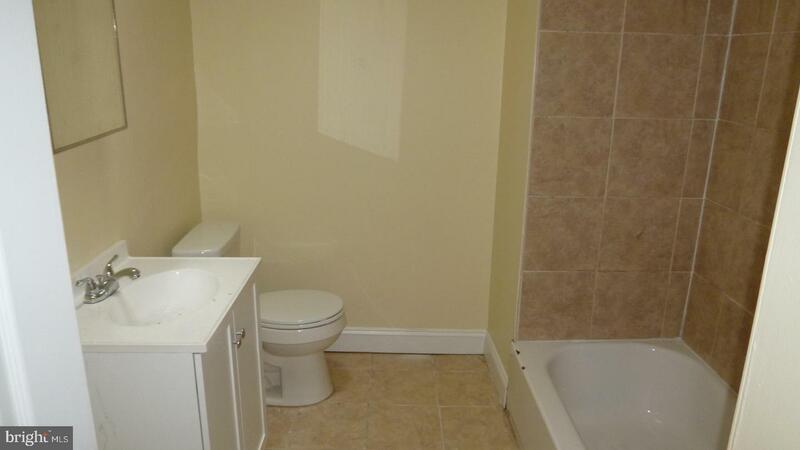 Laundry hook up in basement. 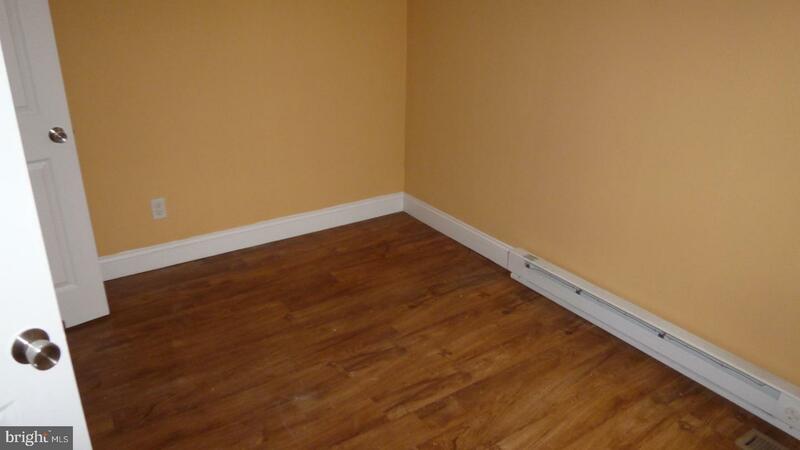 The unique feature about this property is has a new gas heater and electric heat and hot water. 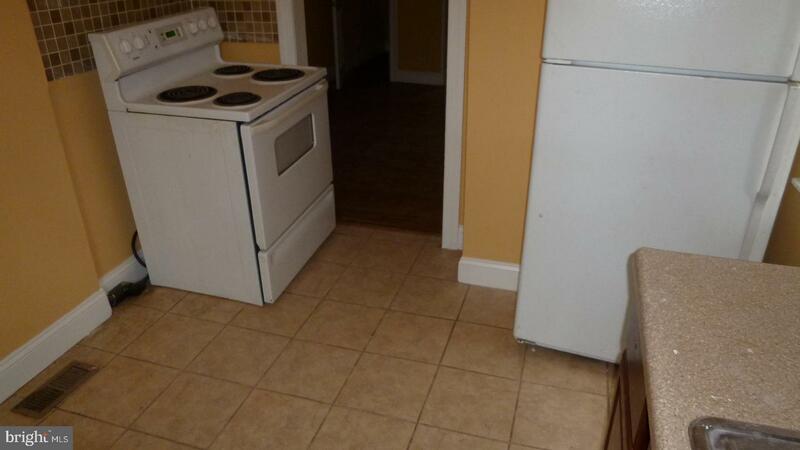 All offers will be presented.